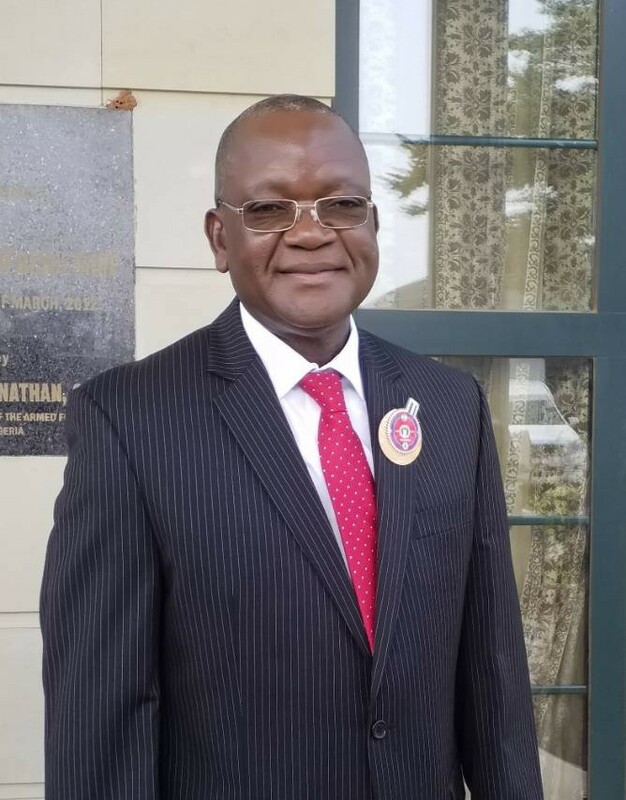 It appears the Benue State Commissioner for Information and Orientation, Chief Odeh Ageh, is in a quandary at the moment; but this has nothing to do with the discharge of his duty as the information manager of the entire state government under the leadership of Governor Samuel Ortom. Though, considering certain social hazards and some factors, the image maker of the government has always admitted that his job is challenging to him, his sterling performance in office is doubtless. So his being in a quandary, I maintain, has no bearing with his quality of service delivery. 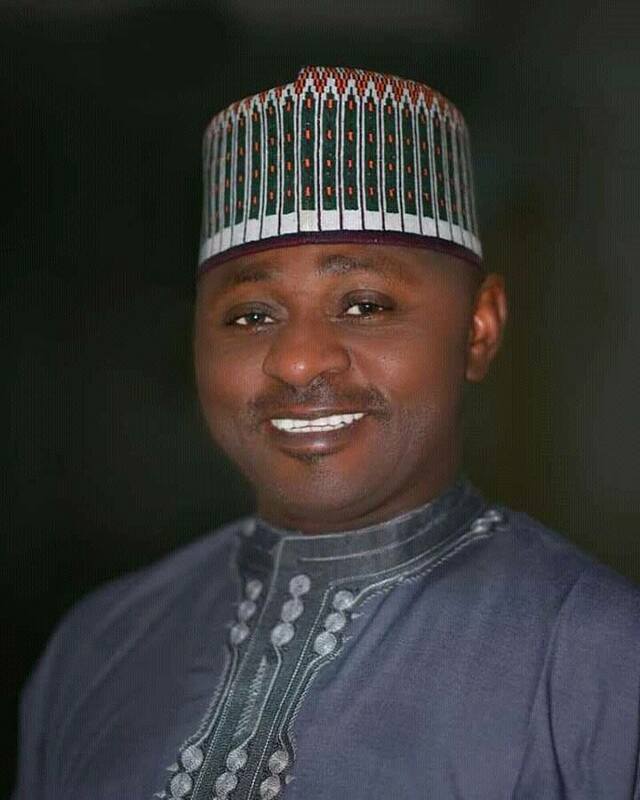 Neither is his dilemma about his part in the membership of the zoning committee of his party, the All Progressives Congress (APC) — a duty which the committee headed by the Special Adviser to the Governor on Political Matters, Hon. 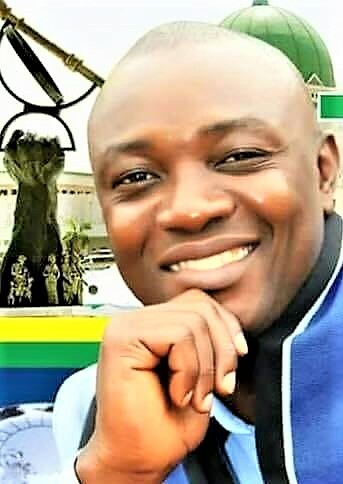 Sarwuan Tanongo, has so far discharged with utmost diligence, recording a high degree of successes from one LGA to the other as they toured the councils, ahead the forthcoming local government election in the state. Nor the difficult situation in which the ex-chairman of Obi LGC and banker turned politician has found himself anything to do with effective running of the information and orientation ministry, his primary assignment area, as a member of Governor Ortom’s cabinet. 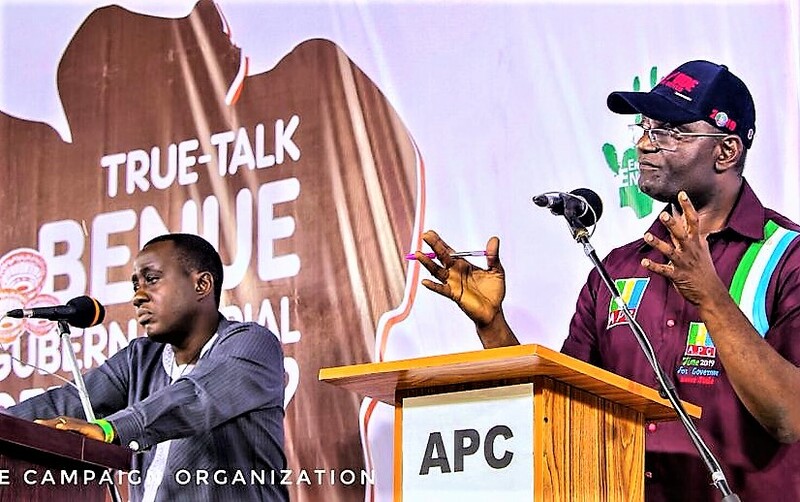 But, the dilemma of the humble but highly cerebral Obi-born commissioner appears to be rooted in the controversies surrounding the disbursement of the bailout funds and the screening of workers by the state government as it concerns his home front of Obi Local Government Council. To be mild, Chief Ageh is presently locked in a quandary and it is hard for any right thinking person not to empathize with his dilemma, after dissecting the circumstances surrounding the face off between the category of Obi LG staff identified to be ‘illegal or ghost workers’ and the state government. In Obi, those who believe in the cause of the illegal workers expect Chief Ageh, their son-commissioner, to play to the gallery. They want him to play a ‘good son’ and pander to illegality by prevailing on his boss, Governor Ortom, to pay the workers “their bailout” and the regular emoluments to which the governor says only genuine workers are entitled. But for Chief Ageh to do so, he knows he must be incurring the wrath of his boss who has never blinked his eyelid over his stance on the Obi salary impasse. For the governor, the concerned ‘workers’ were illegally employed and so are not qualified to be paid salaries using a loan (bailout) obtained for the purpose of clearing arrears of salaries of genuine and legitimate workers. Meanwhile, if what has been filtering in from the commissioner’s home front is to be believed, then it seems the Peoples Democratic Party agents of pandemonium have hijacked the moment and are instigating the illegal workers and hoodlums to unleash violence against any properties of the commissioner or any insignia of the APC that they may find in the area. Their mistaken belief is that Chief Odeh as their son with his cardinal role in the government of the day is in the position to prevail on the governor to backdown on his stance and get him to pay the illegal workers. But, this they say, the commissioner had not been doing for them. 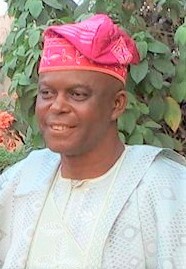 But, according to the commissioner, he had led a pack of prominent sons and daughters from the LGA to meet the appropriate authority towards a peaceful or ‘political’ resolution of the matter and Governor Ortom was in the process of seeing how that was going to be considered when the concerned workers protested and Channels TV beamed their protest to millions of viewers all over the world. The governor himself watched the protest live on TV and was incensed by it because the protesters in question were illegal workers who were claiming to be entitled to the bailout. And they made the protest to portray him as truly diverting the bailout funds, especially as the protest was happening on the heels of the allegation by the ICPC that the Benue State government made a double payment to the Deputy Governor’s office, suggesting that the governor had truly diverted the funds for use other than its original purpose, which is not even true because ICPC prematurely published its report without clarifications from the officials of the government on areas of their doubt about the state disbursement of the bailout. The initiative the commissioner alongside other sons and daughters of Obi took to wade into the matter by seeking peaceful resolve of the crisis was based on the thinking that the number of illegal workers was huge and it was believed government decision could have some political implications on the future of their party if a middle ground is not sought by the government and the people in the crisis. Chief Ageh had had to even take the matter to the state Exco meeting twice or so, tasking the Council to soft pedal on the Obi matter, but he was rather seen by other members of the council as condoning illegality in his LGA. Yet, the Obi people seem not to be appealed by the commissioner’s efforts at intervening in the matter at his own peril. But that does not mean the concerned workers were not illegally employed. 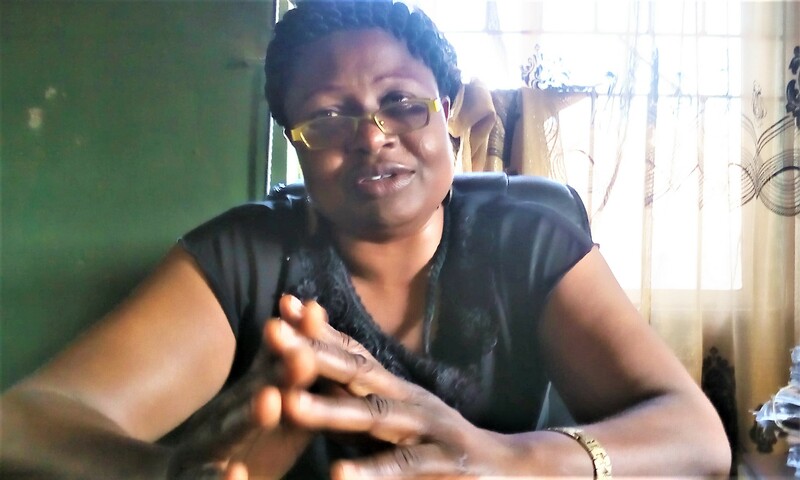 For, the heart of the matter is that, one former DGSA, Mr. Ogbole Isegbe, it was, who was said by Titus Zam, Governor Ortom’s SA on Local Government and Chieftaincy Affairs, to single-handedly recruit the over 800 workers in an obscure manner without recourse to the law guiding local government employment. That recruitment was shrouded in deep corruption, or so many believed. However, the workers had been in the payroll of the local government without qualm for the length of time that the former government of “impunity and lawlessness” held sway as the ruling party. But does one blame the hapless workers for their ignorance? It was when the system has now changed that the trouble has come for them. But they are not honest enough to accept their fate as Mr. Isegbe’s fault because they are beneficiaries of the illegality. 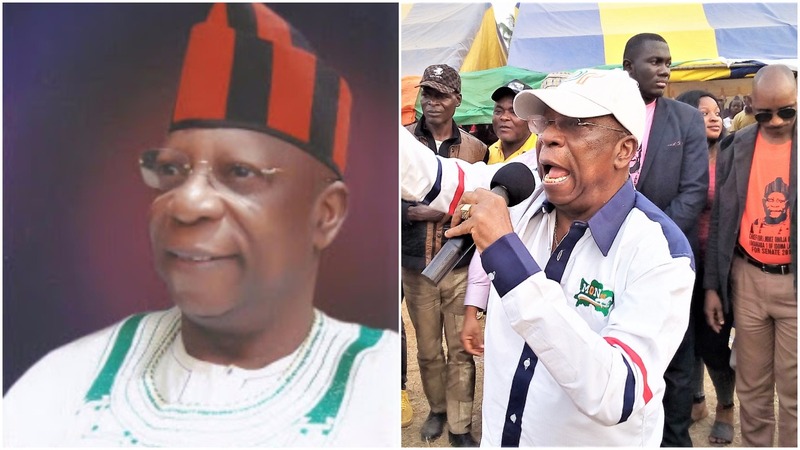 According to the governor, the ex-DGSA whom he has vowed to punish within the precinct of law, has since confessed to the illegality but there are allegations that same person has turned around to backbite and incite the Obi public against the commissioner and Governor Ortom, hence the recent protest in the area. 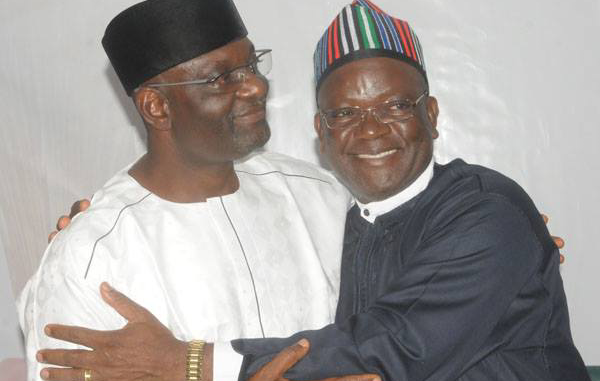 Governor Ortom has made it abundantly clear times without number that he is corruption zero-tolerant and wouldn’t hesitate to fire any official in his government whose hand is soiled or who is found to abet corruption. From the foregoing, the question to ask Obi people is why should anyone one of them want to take Chief Odeh Ageh, their own, to the guillotine for the illegality of someone else? It is hard for anyone to serve two masters at a time. Even Jesus says it. You either serve one and displease the other or the other way round and this is exactly where Chief Ageh’s present quandary lies. Previous: Previous post: SHOULDN’T SUSWAM SPARE US CRITICISM OF GOVERNOR ORTOM?